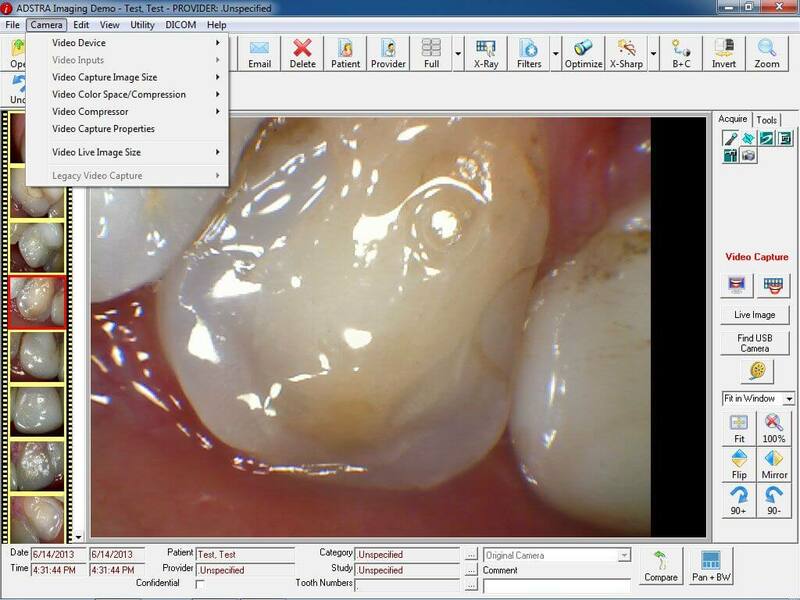 Lensiora Intraoral Camera fully integrates with Adstra Imaging, sending image snapshots with a click of a button directly into your patient’s chart. No Foot pedal or mouse is needed to save images, everything is done from the camera button itself! Subsequent clicks on the snapshot button will capture images and display them in the image list located on right. Before importing images, review them and delete those you wish to discard. To review one image place your mouse cursor over its thumbnail in the image list, located on the right. To delete the image, click on the small trash can icon that appears on the image, or select the image and click the delete button. 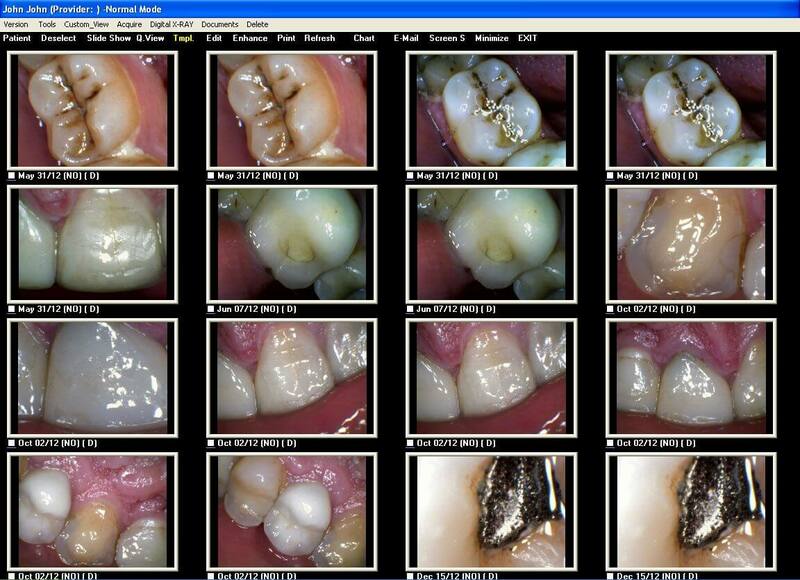 When done, click the Get Images button to import all the images into your patient’s chart. A Full-Screen mode is also available by simply double-clicking the video image or pressing the F11 key on the keyboard. Each camera includes a software license for two computers which means you can install the software on two systems and move the camera from one to another. 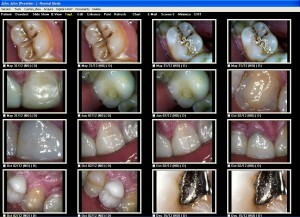 Guaranteed to WORK with your Imaging Software or your money back! Stop wasting your time with sub-par equipment, and discover the Lensiora advantage!